Big big big show in Danbury CityCenter on Sunday starting at noon. A ton of awesome bands are joining forces to raise money for Ann's Place, a support center for cancer patients. 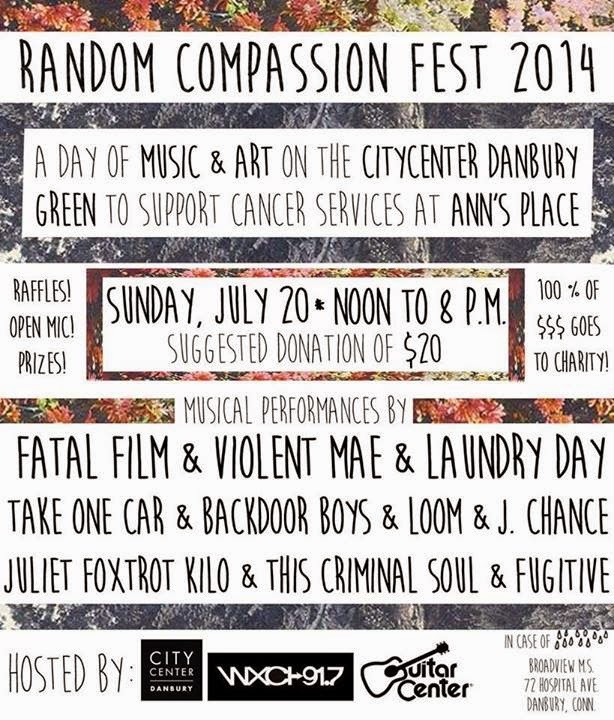 Join us for a FAMILY-FRIENDLY day of music, art, food and more to celebrate community and support Ann's Place, which provides FREE cancer care to thousands of people in Connecticut and New York. OUR GOAL IS TO RAISE $2,000 for this incredible local resource! Help us reach / smash that goal. 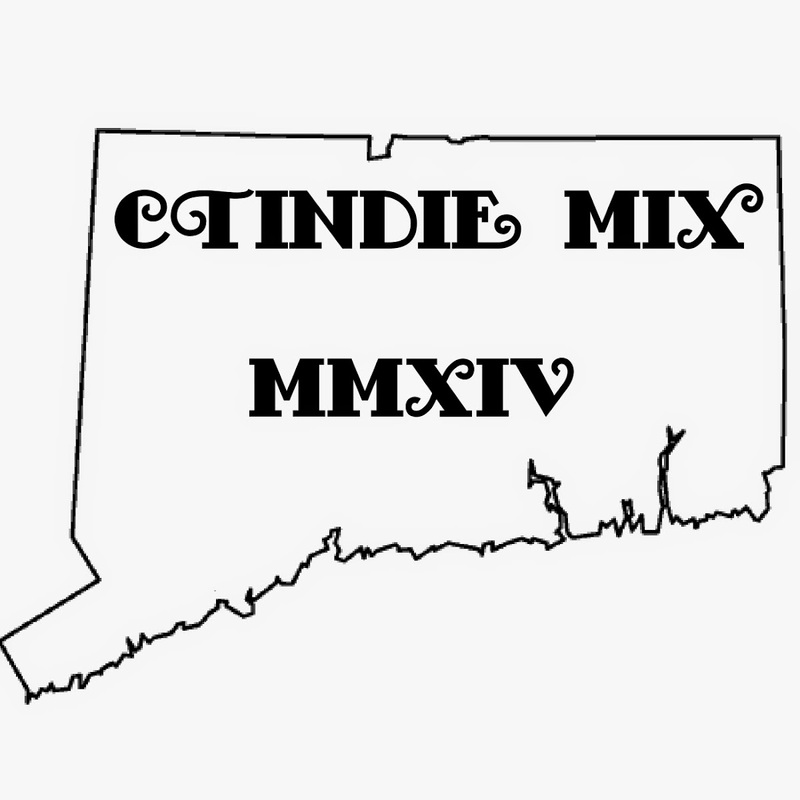 Hosted by CityCenter Danbury and WXCI 91.7 West Conn Radio! EVERYONE WHO DONATES ON JULY 20 WILL BE ENTERED INTO A RAFFLE TO WIN AMAZING COMMUNITY PRIZES THAT INCLUDE GIFT CERTIFICATES, MUSIC GEAR, EVENT TICKETS AND MORE! 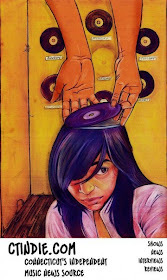 Obscure Me Records ... and more! OPEN MIC TABLE for audience members who want to share their artwork, too!